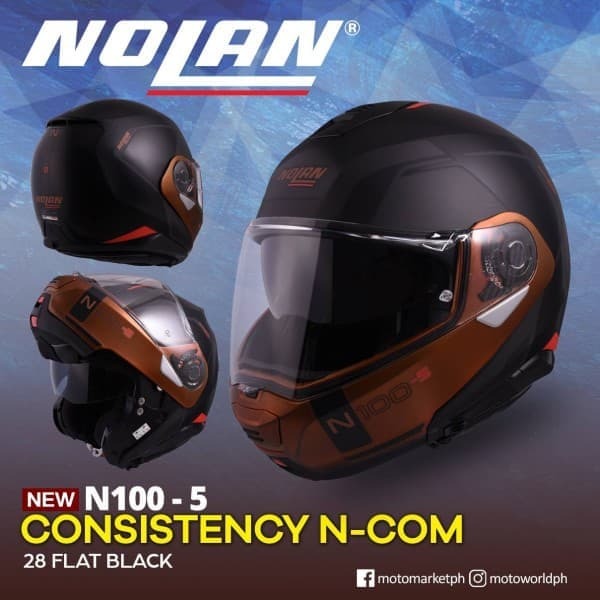 NOLAN N100-5 Consistency N-Com | 28 Flat Black The Nolan N100-5 is the successor to the popular N104 and N104 EVO modular helmets. Compact in size with 2 shell sizes, the face shield offers massive field of vision. Block out the sun glare when needed with the easily retractable VPS inner sun shield. The chin bar opens smoothly, even with a gloved hand, thanks to the center button mechanism. The elliptical motion of the chin guard makes it possible to keep the total size of t he N100-5 to a minimum. 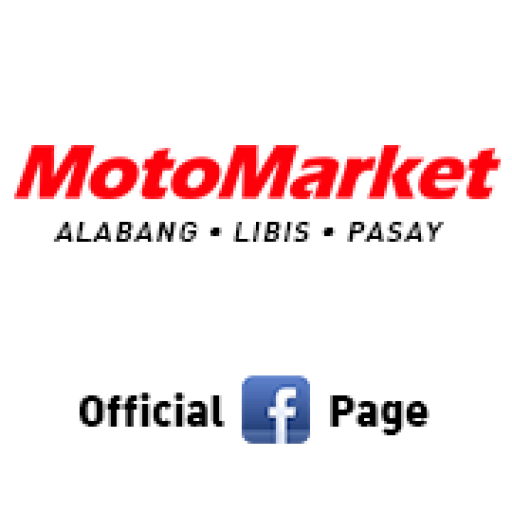 Size: Medium to XL ➡️ Where to Buy: http://motoworld.com.ph/list-of-store/ 🚛 ✈️ For Order and Shipping: ☎️ (02) 730.4973 / 634.6031 / 576.6249 or 📲 (0917) 884.2345 / (0998) 966.8704 from Mon-Fri; 8:30-11:45am / 12:45-6:00pm *except on holidays.